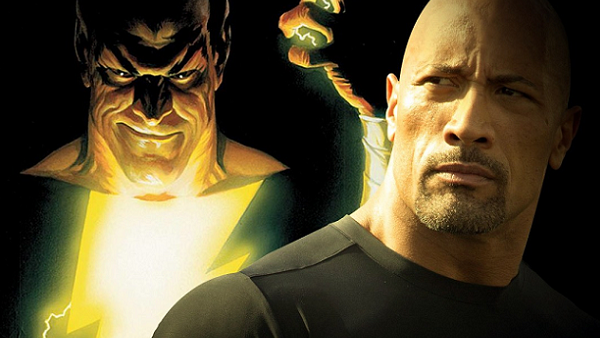 We know that Dwayne Johnson's Black Adam is coming to the DC film universe sooner or later, even though he's apparently not involved in Shazam! at all (don't rule out a cameo, though). Right now, it looks like that will be in his own movie, but it would be a lot more interesting - particularly with him eyeing up a clash with Superman - to have him established as a big deal elsewhere first. Dropping him into the end of Suicide Squad 2 as the sequel-tease for a third movie (assuming they WANT to continue their lucrative brands isn't too silly at this stage) would be a great way of doing that and it would establish him as a threat big enough to warrant the Squad's involvement. 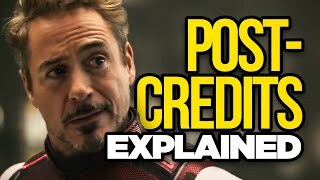 Hell, if that sort of cameo seeding works for the MCU, why not here?